St. Norbert gathered together clerics and very many lay people (see Vita Norberti B XXIV, 50). “He kept those whom he gathered in the bond of unity through the Word of God and the grace of the Holy Spirit… He taught them to be lovers of voluntary poverty and imitators of Christ’s obedience in all things” (Vita Norberti B XVIII, 37). Filled with zeal for the Kingdom of God and living in expectation of the world to come, St. Norbert and his first followers devoted themselves to “following the Sacred Scriptures and having Christ as their leader” (Vita Norberti XXV, 53). Thus, they patterned their lives on the Vita Apostolica, the way of life led by the Apostles and first disciples of our Lord as recorded in the Gospels and in the Book of Acts. The Apostolic Way of Life followed by the first Christians remains for all ages the model and ideal for the Church, a community united by faith in the Word of God handed down through the Apostles (see Acts 2:42), and by the gift of the Holy Spirit given in Baptism and nourished through the Holy Eucharist.The Vita Apostolica is characterized by a union of the hearts and minds of the faithful in God, and by a communion of goods among them (see Acts 4:32); by holding the Eucharist as the center of all life (see Acts 2:42) and persevering together in prayer with Mary, the mother of Jesus (see Acts 1:14); and by giving witness to the Resurrection of the Lord (see Acts 4:33). This ideal of Apostolic life is enshrined in the Rule of St. Augustine which Norbertines follow. Shorty after founding the canons, St. Norbert received women into his Order beginning with the noble widow, Ricvera of Clastres. 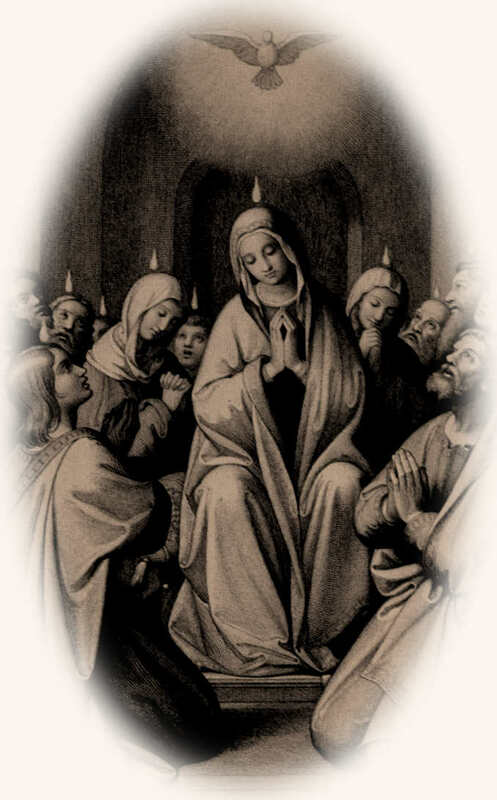 This incorporation of women perfectly corresponded with the ideal and the spirit of St. Norbert and his first followers who wished to revive that way of life in which the Apostles “devoted themselves with one accord to prayer, together with some women, and Mary the mother of Jesus, and his brothers” (Acts 1:14, NAB). Like the Norbertine canons, Norbertine canonesses are consecrated for the service of divine worship, and vow to live “according to the Gospel of Christ and the Apostolic way of life” (From the Formula of Solemn Profession). 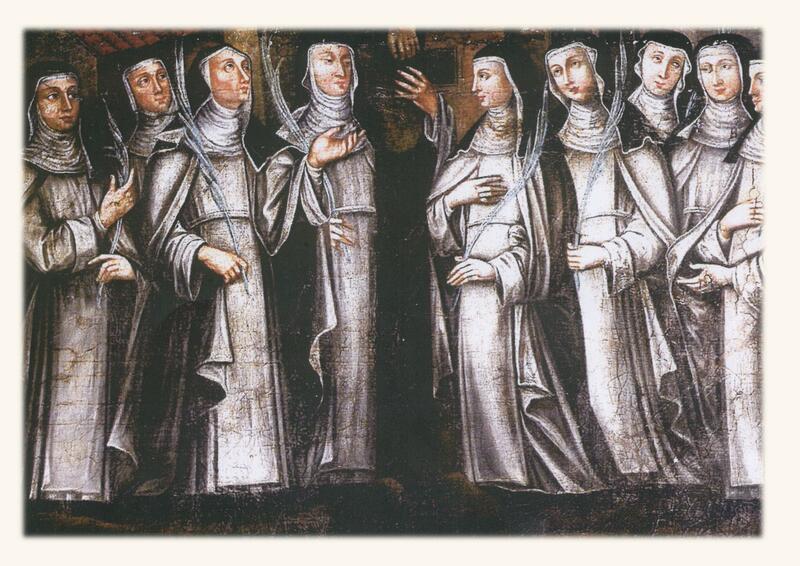 However, the canonesses fulfill the wholly contemplative dimension of this Norbertine propositum and thus live a cloistered contemplative life with a truly Apostolic spirit. The Bethlehem Priory of St. Joseph Copyright © 2018. All Rights reserved.